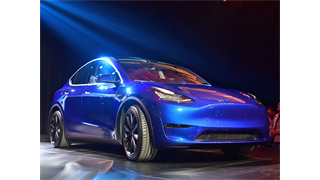 Tesla unveiled its Model Y SUV on Thursday. Mad dashes to deliver cars by the end of a quarter aren't new at Tesla, and an internal email seen by Business Insider shows this period is no exception. VP Sanjay Shah asked employees to help deliver 30,000 cars over the last 15 days of the quarter. CEO Elon Musk has acknowledged Tesla's delivery problem, and earlier this year the company purchase an auto-hauling logistics company. 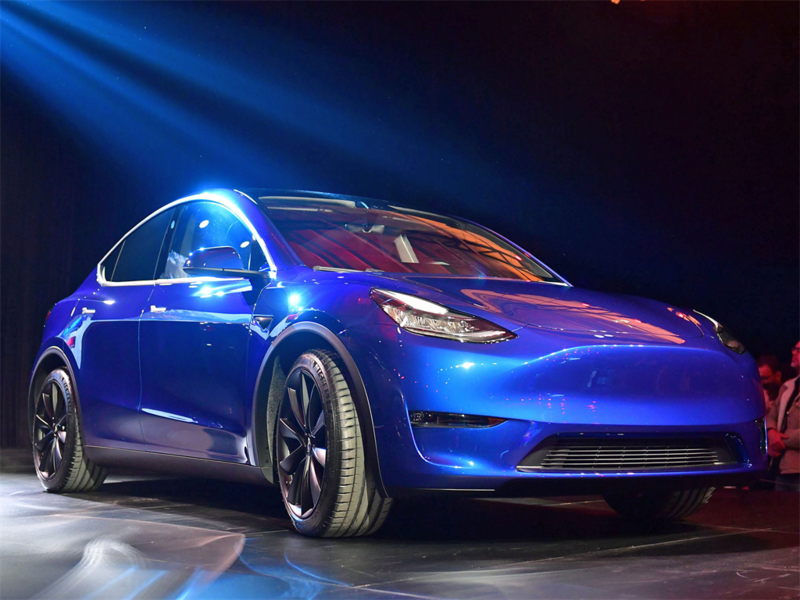 Hours after unveiling its newest car, the Model Y, Tesla was once again asking employees to help deliver cars ahead of the end of the first quarter. According to an internal email sent on Friday, March 15 from senior vice president Sanjay Shah to department heads at the company, a copy of which was seen by Business Insider, Tesla again sought employee volunteers from across the company to pitch in and deliver cars before the quarter ends this month. In its fourth-quarter financial filing, Tesla said it expects vehicle deliveries in Q1 to "increase sequentially," but that deliveries in North America may be lower than the previous quarter as the company begins delivering cars in Europe and China. For reference, the company delivered 90,966 total vehicles in Q4. 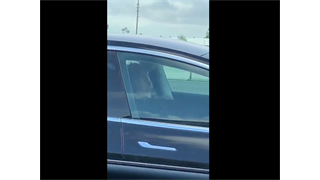 A Tesla spokesperson declined to comment for this story. Delivering cars after it produces them has become a recurring pain point for Tesla. In September, CEO Elon Musk said the company was transitioning from "production hell" to "logistics hell." Employees have recounted an all-hands-on-deck approach to deliveries, with one worker saying he drove a car three hours to deliver it to a waiting customer, before taking an Uber back on the company's dime. "We all pitched in because we want to see the company succeed," the employee said anonymously because they were not authorized to speak publicly. "We did it for our own job security and for the company." That effort by employees from various departments all across the company continued in the fourth quarter, too, the employee said. Tesla, for its part, has acknowledged its struggles to deliver cars. In January, the company announced the purchase of an auto-hauling truck company to aid in that effort. 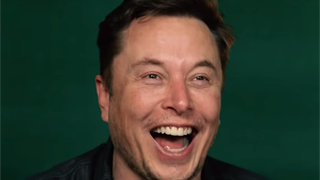 "This gives us far more control while lowering costs and improving customer satisfaction," Musk told investors of the acquisition. But based on Shah's email asking for more employees to help deliver, the added capacity doesn't appear to be enough to meet delivery goals.